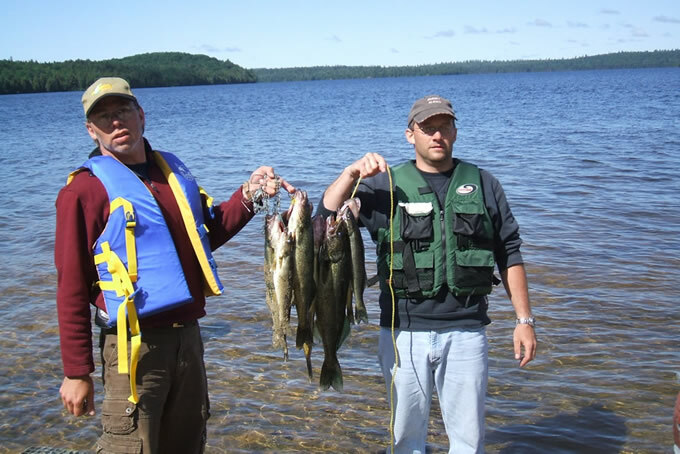 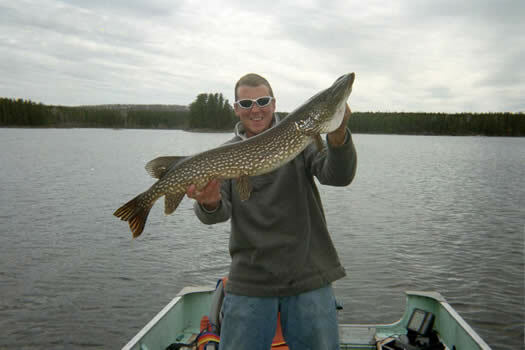 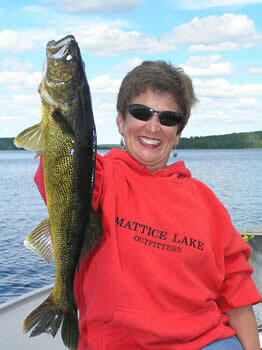 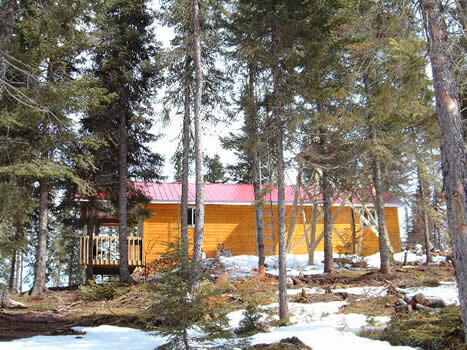 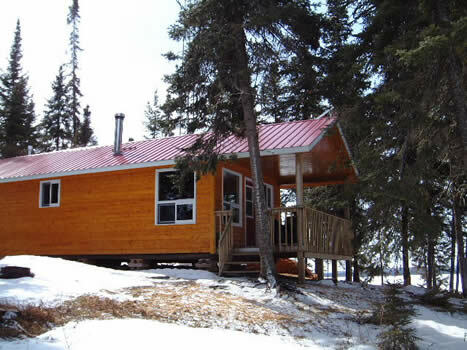 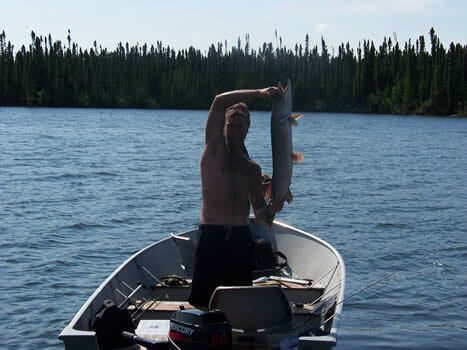 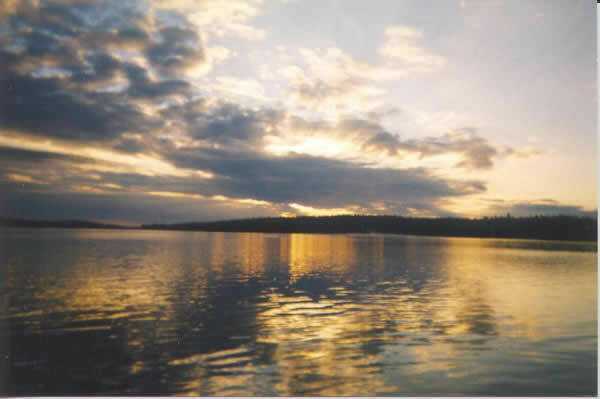 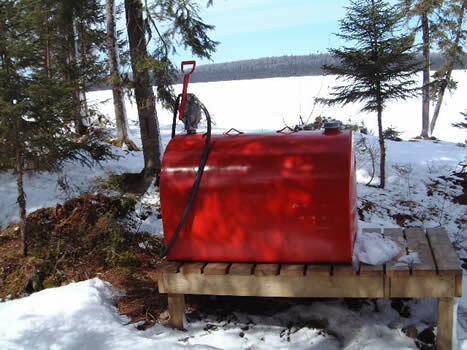 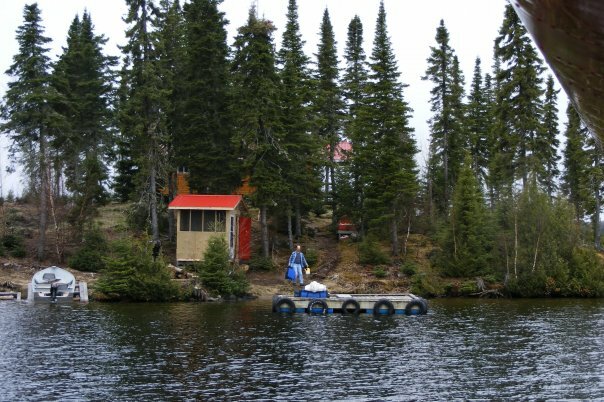 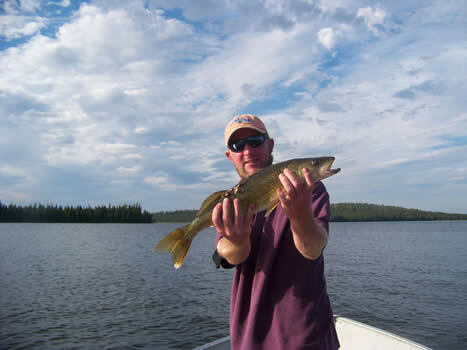 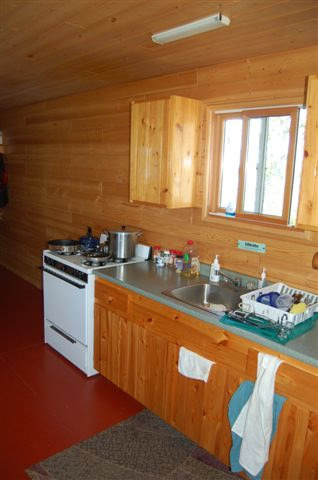 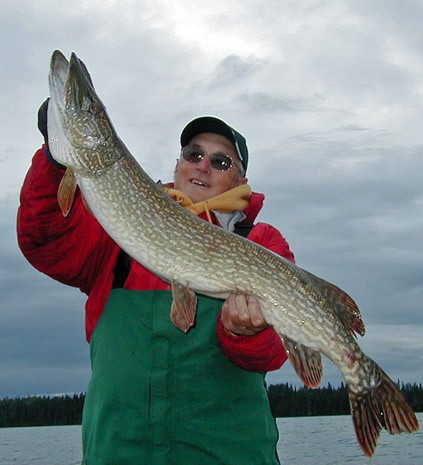 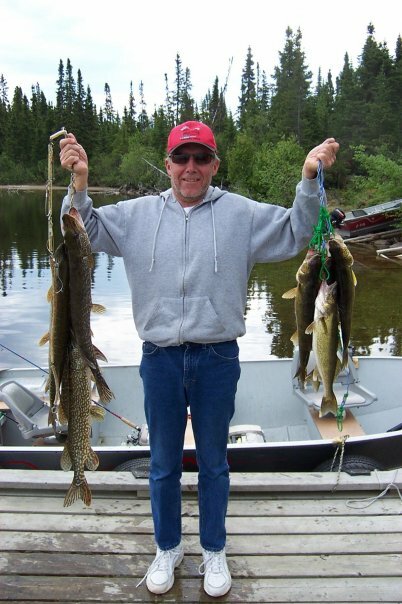 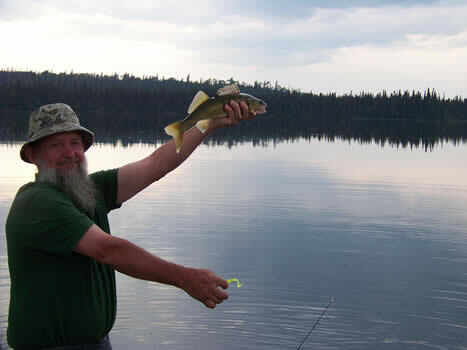 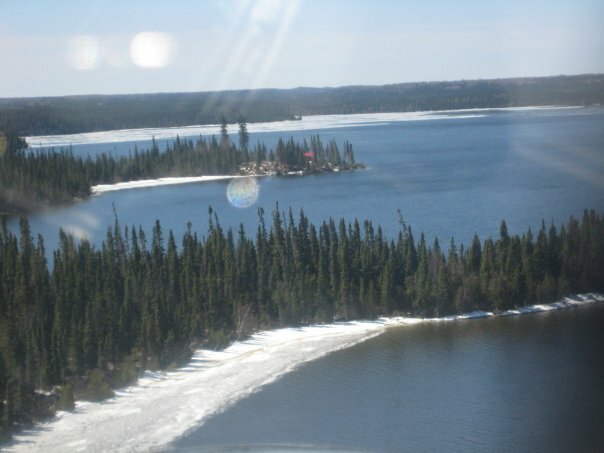 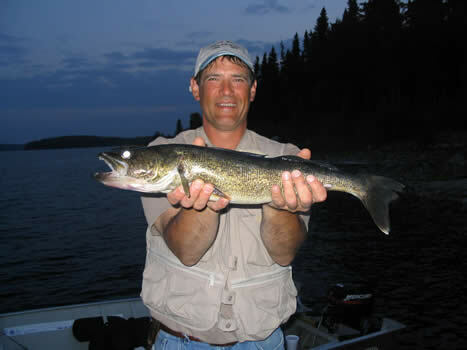 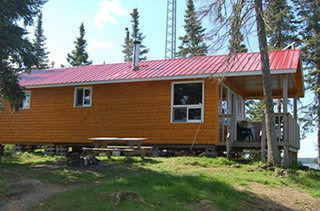 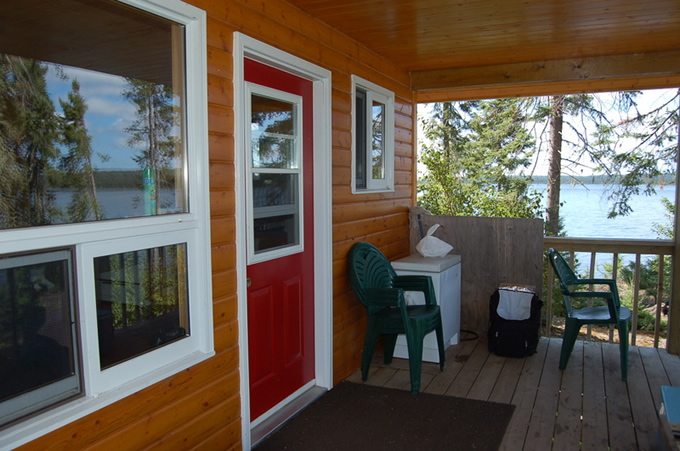 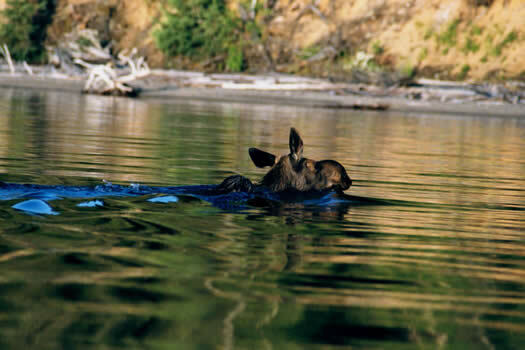 At Pringle Lake you can anticipate exceptional walleye and large northern pike. 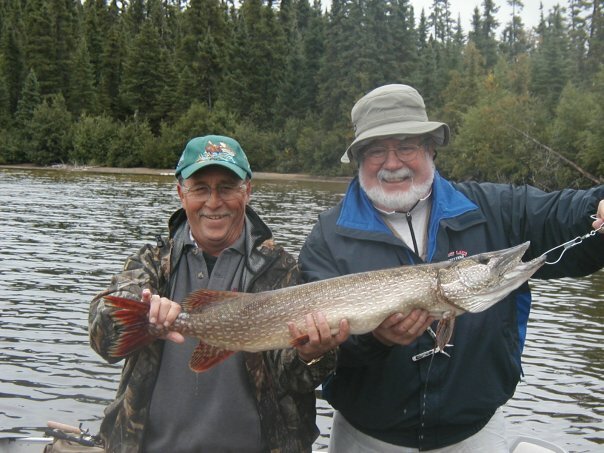 Fishing off the dock for a quick lunch or dinner at this location is very common. 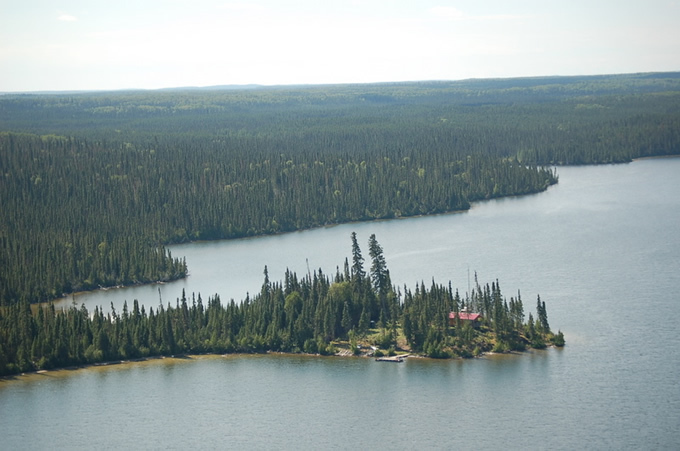 This is a “catch & consume” lake where you can you can eat all you want during your stay, however no fish are to be brought out.